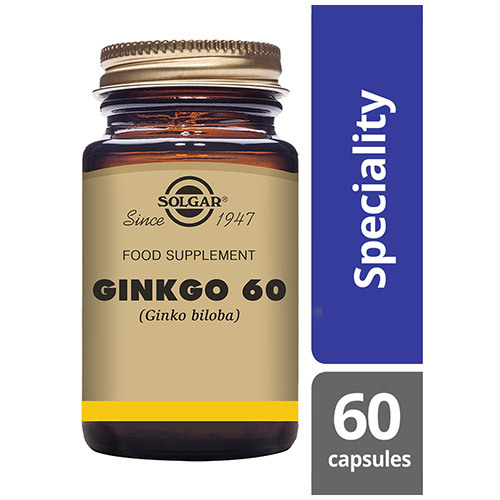 Solgar® Ginkgo contains Ginkgo and is one of Solgar®’s Botanical range products. 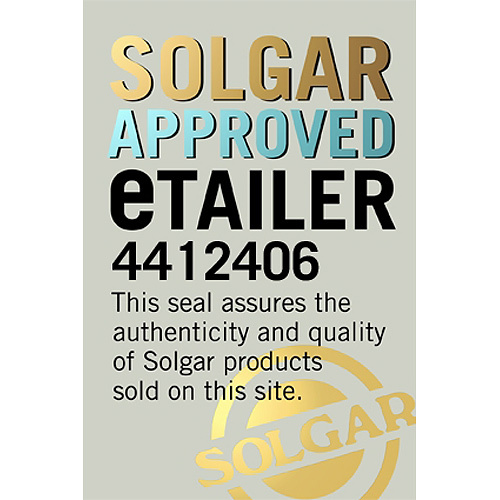 Solgar®’s Botanicals are carefully selected from plants growing in the wild or cultivated on special botanical farms. The finest, freshest botanicals are chosen based on a strict set of criteria such as the geographical origin of the raw material, the authentication of the species and the qualities of the raw material. Ginkgo Biloba Leaf is an ancient plant which has been used in traditional Chinese medicines for centuries. This plant contains both flavonoids and terpenoids, which are believed to have strong antioxidant properties, helping to fight the damage caused by free radicals. 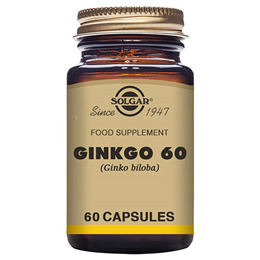 Ginkgo Biloba is also known for supporting mental alertness. Solgar® Ginkgo is to be taken as 1 vegetable capsule a day, providing you with all the benefits of this ancient botanical. Also contains: Bulking Agent: microcrystalline cellulose, Vegetable Capsule Shell (hydroxyproplmethy cellulose), Powdered Extract (G.B.E (50:1) (14mg [24%]) Ginkgoflavoglycosides, 3.6mg [6%] total terpenoids, Anti-caking Agent: vegetable magnesium stearate. 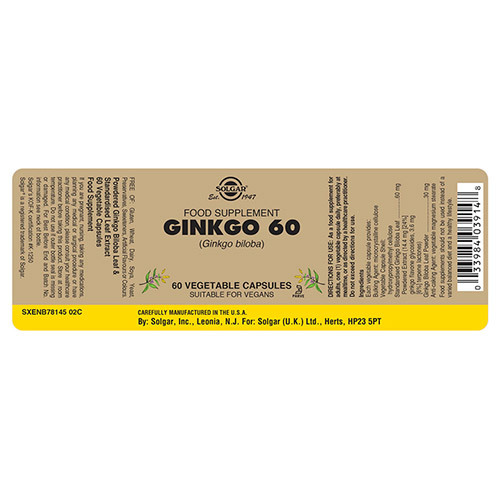 As a food supplement for adults take one vegicap daily, preferably at mealtime, or as directed by a healthcare practitioner. 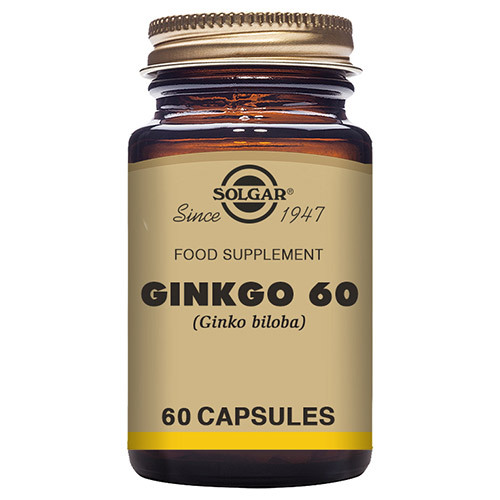 Below are reviews of Solgar Ginkgo 60 - Ginkgo Biloba - 60 Vegicaps by bodykind customers. If you have tried this product we'd love to hear what you think so please leave a review. have used ginkgo for a very..very..long time now.